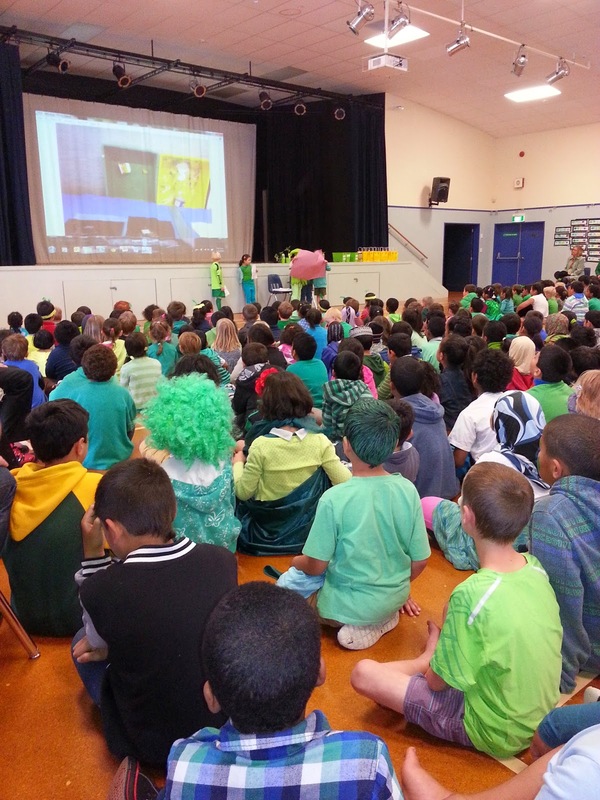 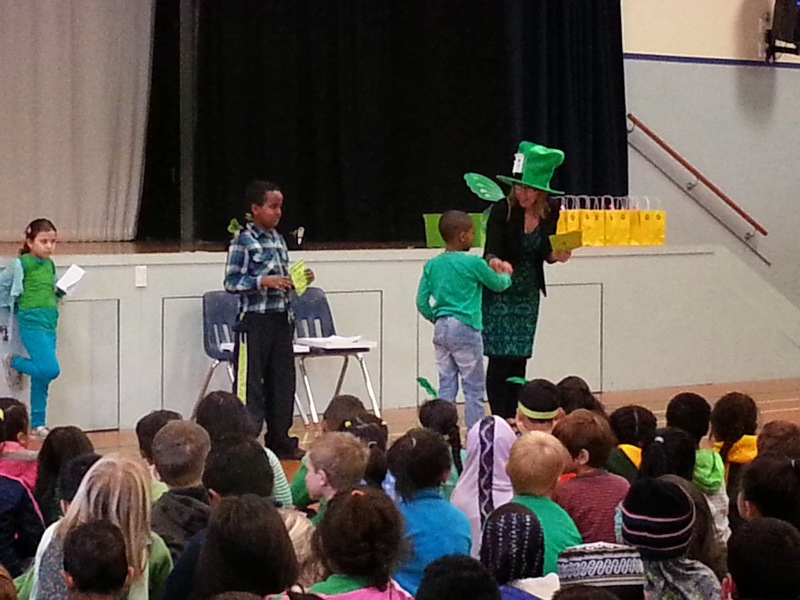 We love Green Day's at Owairaka. 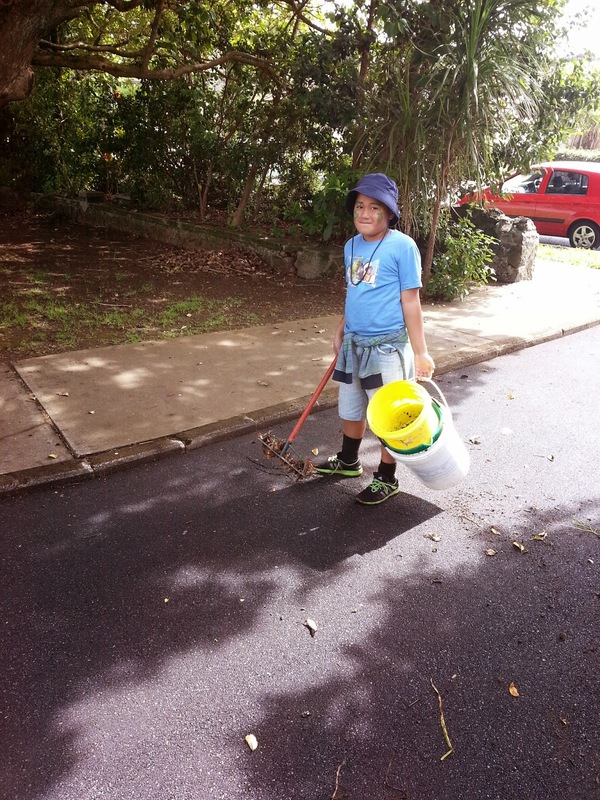 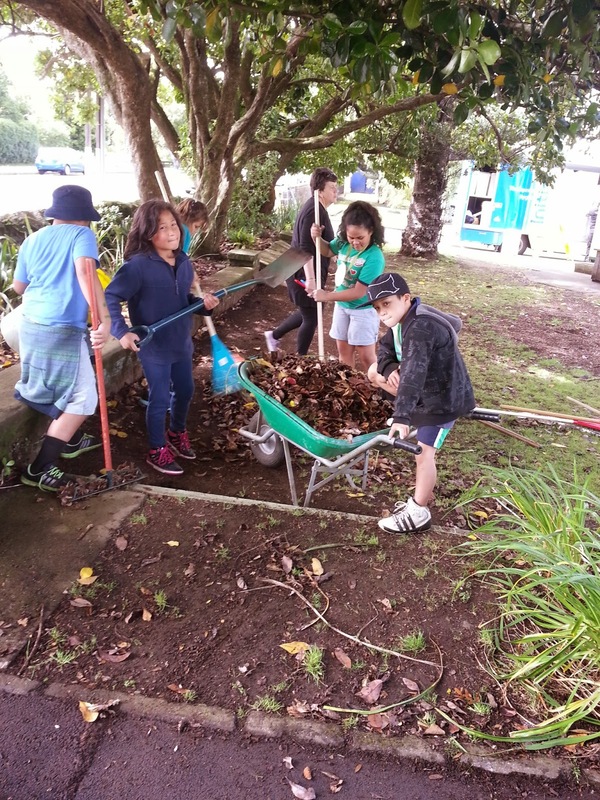 This term we spent time tidying up the front of our school. 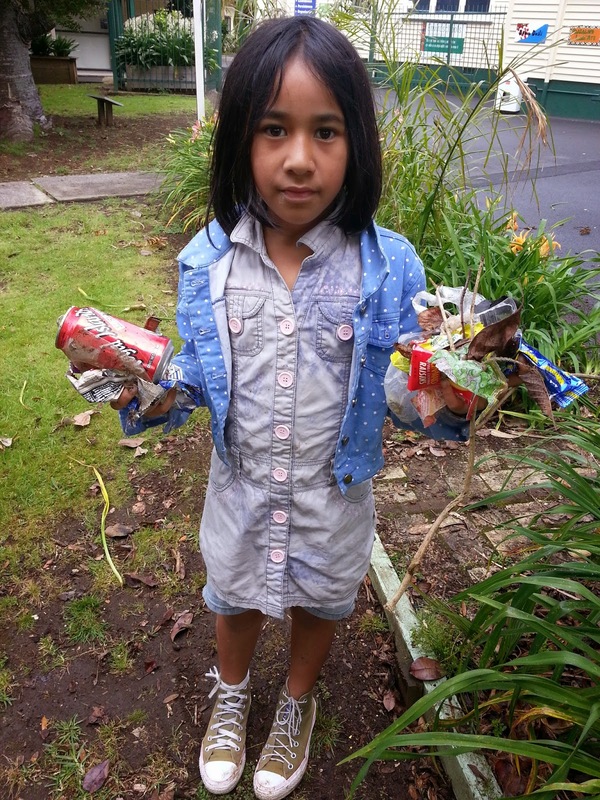 Well done Hillary for finding so much rubbish that the public dropped outside our front gates. 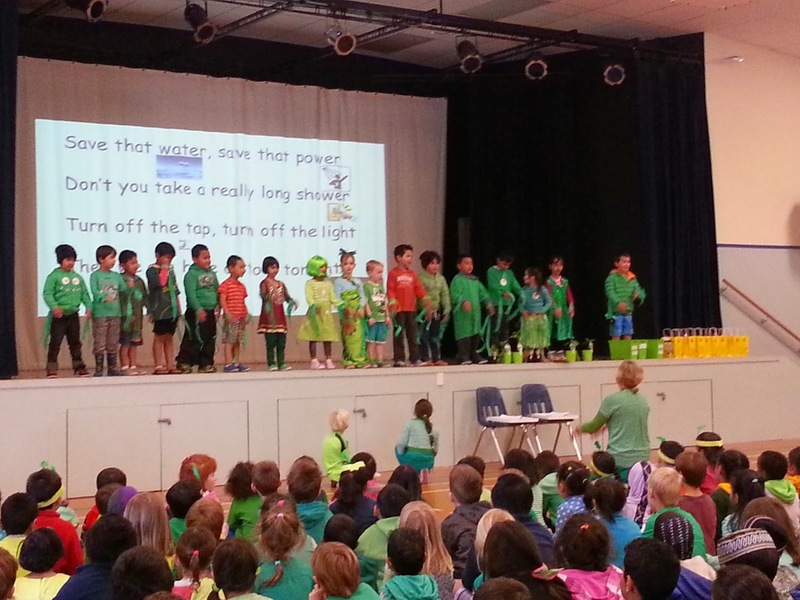 We also enjoyed the school assembly, especially Room 14's care code rap.